Travel during the summer break rarely takes us to a college campus, in fact most vacations are from learning institutions. However, before speeding past a large campus in route to a summer getaway, art lovers should consider visiting the school’s art galleries. These large museums can be packed with rare art finds that will inspire any summer retreat. Many colleges offer unexpected treasures, often the result of alumni contributions and generous benefactors who value a focused setting for their special works. In this three part series we look at ten carefully selected college campus art museums that display centuries of art objects and easily rival their larger counterparts. By the end ofArt Guide’s review we hope you’ll take a side trip to visit one of these very special galleries during your busy summer outings. Visit this museum to see: 19th-, 20th-, and 21st-century American sculpture, late-19th-century American painting. The collection includes major artists such as John Singleton Copley, Gilbert Stuart, Charles Willson Peale, Winslow Homer, William Merritt Chase, Mary Cassatt, Robert Henri, Paul Manship, and Georgia O’Keeffe. 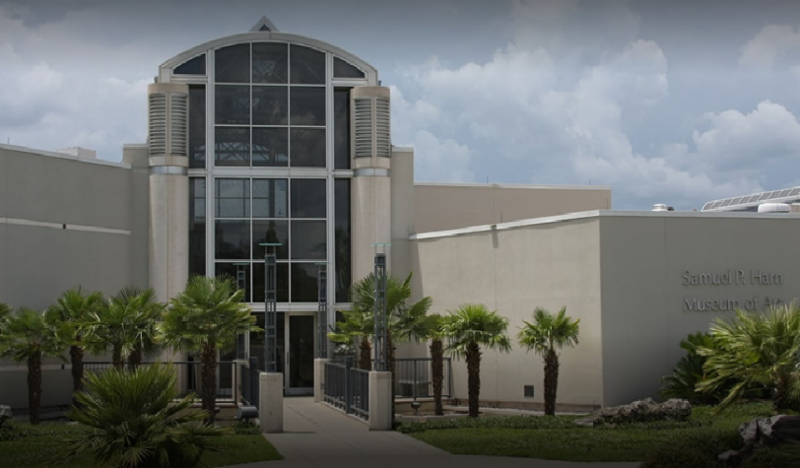 Located in central Florida, the Samuel P. Harn Museum of Art is the largest southern US university art museum with more than 6,200 works in its permanent collection and regular temporary exhibitions. The museum sponsors international and Florida-centric exhibitions. The university regularly sponsors educational programs at the museum that include films, lectures, interactive activities, and school and family events. The Harn collection is distinctive in the strength of its holdings that include a broad range of geographic regions, media and historical periods, ranging from the 5th century BCE to the 21st century. A diverse array of media are represented, including wood sculpture, textiles, ceramics, leather work, bead-work, metalwork and painting. In 2005 the Harn expanded by more than 18,000 square feet with the opening of the Mary Ann Harn Cofrin Pavilion. Visit this museum to see: the museum’s permanent collections focused on Asian, African, modern and contemporary art as well as a very popular photography collection. 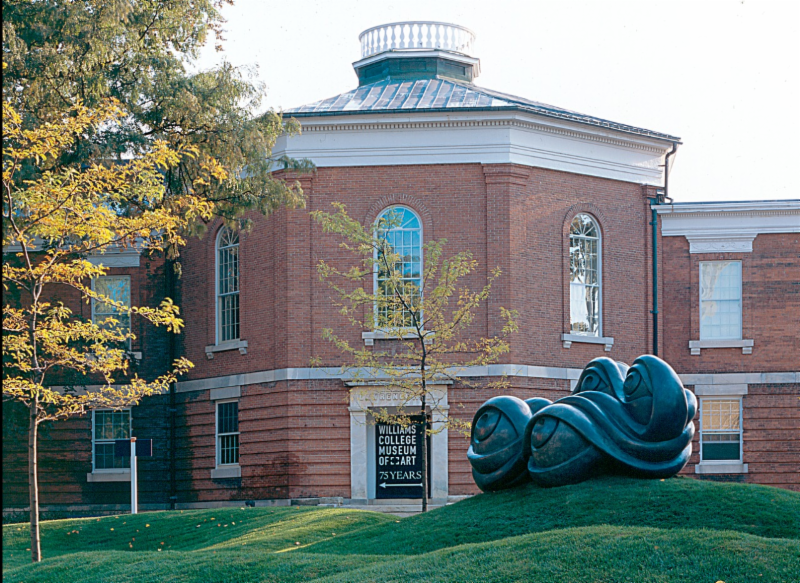 The Williams College Museum of Art is tucked away in the north west corner of MA, just minutes from the ever popular Clark Museum that two years ago hosted one of the largest Van Gogh exhibitions brought to the US. Not to be eclipsed by its neighbor and the nearby Mass MoCA, Williams Museum creates a triad of dynamic art experiences. The Museum promotes community education of art with over 14,000 works focused on a core collection of American art from the late 18th to 20th century paintings. Surprisingly it boasts the largest collection of works by the brothers Charles and Maurice Prendergast. Student involvement at this college gallery is key with the popular ‘Think Tank’ a student group dedicated to furthering the teaching mission of the Museum. 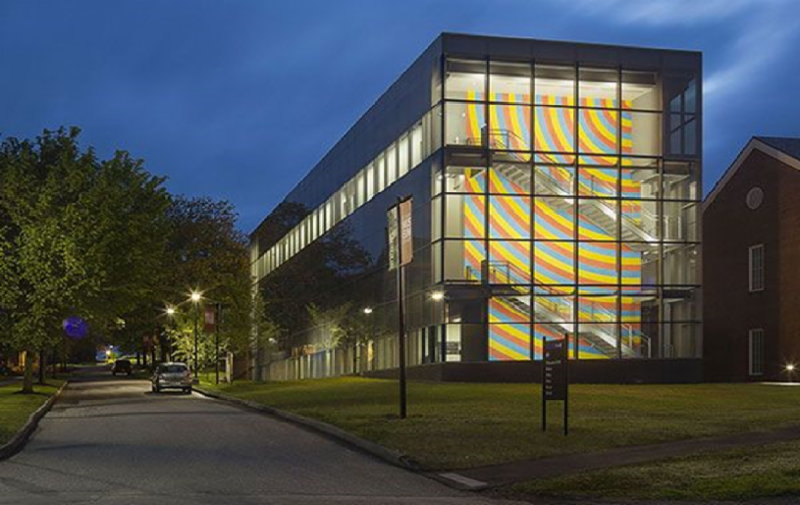 Visit this museum to see: the brothers Charles and Maurice Prendergast works, early and mid-century American art as well as take in the nearby shows at the CLARK Museum and Massachusetts Museum of Modern Art – Well worth a day visit.